Honey, known as madhu in Sanskrit, shaladin Urdhu, mel in Latin, miel in Spanish and French, and meliin Greek, is considered to be the most ancient of sweetening agents in the world. It was recognized as a miracle food thousands of years ago by Pythagoras, who insisted on its use as a principal food for the initiates in his school of philosophy. He called it a food for the gods – endowed with pranic power and rejuvenating properties. 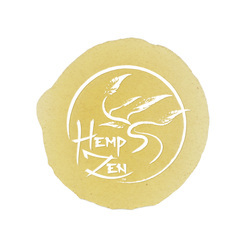 Our Sugar Hash Drops are made using dried cannabis, vegetable glycerin, honey and vanilla extract. No pesticides and no preservatives. Ever. Find your ZEN in the clouds and have a taste of the true nectar of the gods.